School lets out for the Summer in just a week now, and we’re getting ready to celebrate my son’s first year of Elementary school with a fun mom-son trip! Five days after he leaves Kindergarten for the last time, we’ll be on a plane out of Texas to go see the Blue Man Group. As a child, we watched Blue Man Group on television, but I never got to see it live. 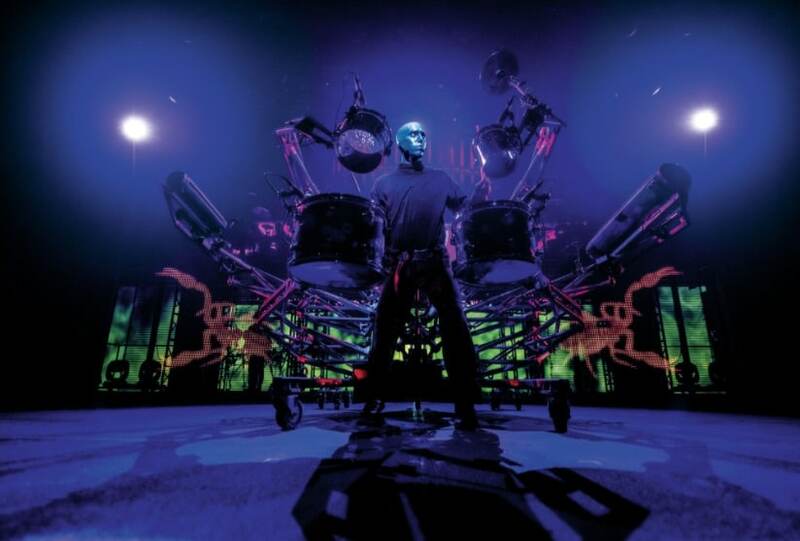 I was always fascinated by the drums, the paint and the way they stare while they play on stage. Everything about it seemed magical. Having the chance to not only see it live, but to share it with my six year old, is thrilling! He keeps whispering to me I cant wait to go see the show mommy. He’s seen a video here and there, and has already told me he plans to make his own instruments inspired by Blue Man Group instruments as soon as we get back. The show in Las Vegas is held at Luxor hotel and casino, which means you can be super close to the action by staying on site. 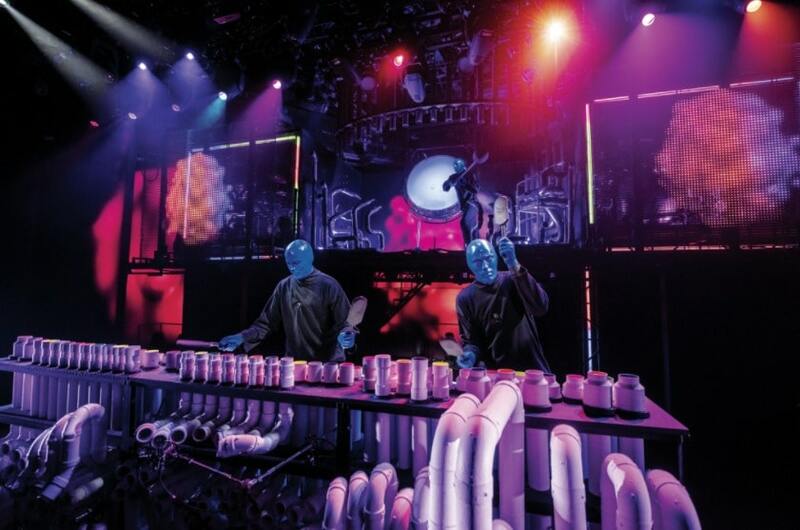 The theater in Luxor Hotel and Casino was specially designed for Blue Man Group! It sounds like it will be an amazing experience to see the show live, in their own theater! 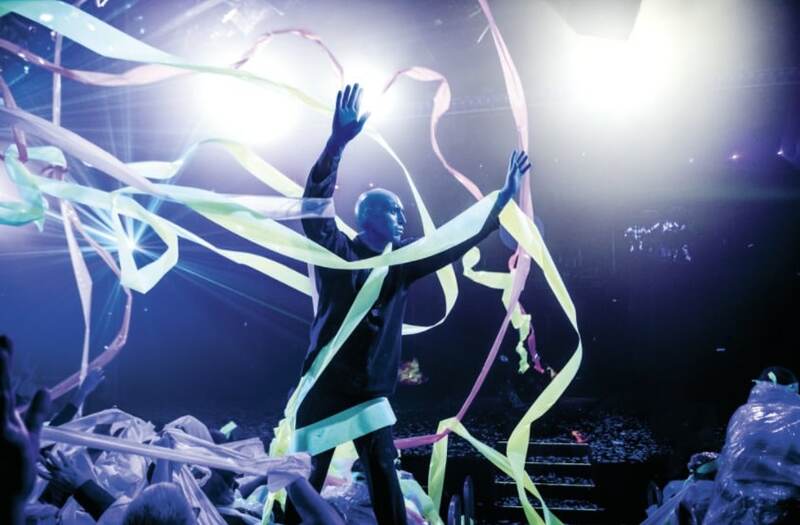 The Blue Man Group is all about pushing the boundaries, connecting with your inner child, and celebrating the connection between people! 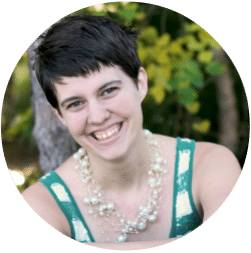 I’m so excited to be sharing this experience with my oldest, who has taught me to live life in full color since the day he was born. He loves life, inventing and exploring. He’s shown me how to step outside the box and be creative in ways I never thought I would. And now, we get to experience the most out-of-the-box show ever, including a behind-the-scenes look! It’s not just us though, Blue Man Group has allowed me to give away TWO tickets to the show in Las Vegas. Simply comment below and let me know if you have ever been to a Blue Man Group show, and who you’d take if you won! 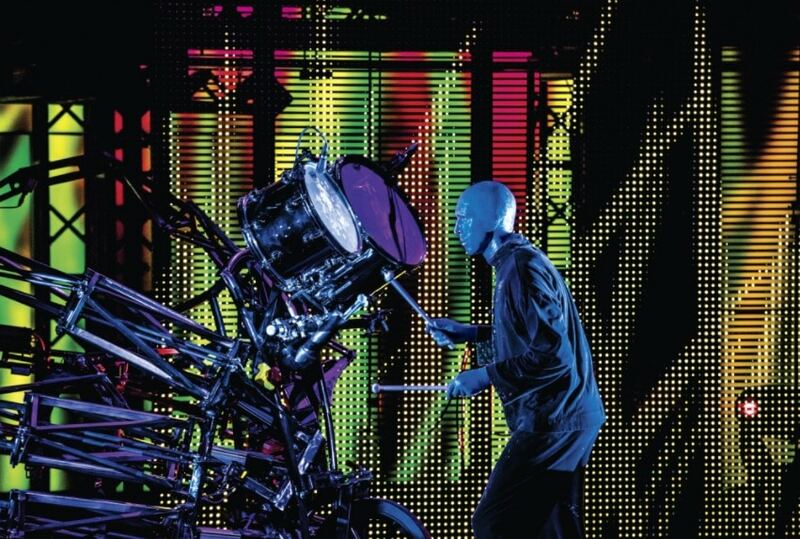 Hey Buddy!, I found this information for you: "Headed to live in full color with Blue Man Group". 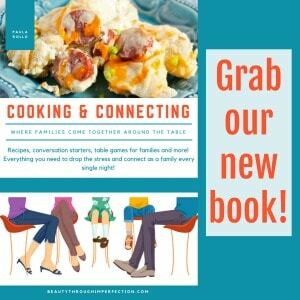 Here is the website link: https://www.beautythroughimperfection.com/headed-to-the-live-in-full-color/. Thank you.